Benign paroxysmal positional vertigo (BPPV) is one of the most common forms of vertigo, and it’s cause is loose crystals in the inner ear as we have discussed here in an earlier post. Treatment thankfully is fairly straightforward if you know what to do. Just to recap though, how do you know if you have BPPV? Have you bought a 3D TV only to experience vertigo or dizziness on watching it? You aren’t alone. 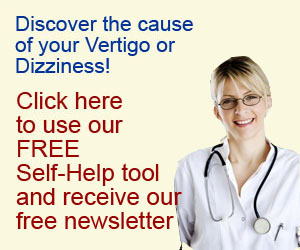 Dizzness and vertigo after watching 3D Television is a recognised problem amongst TV manufacturers and health professionals who treat vertigo like myself. How do you know if you are likely to experience problems with 3D TV and what can you do about it?